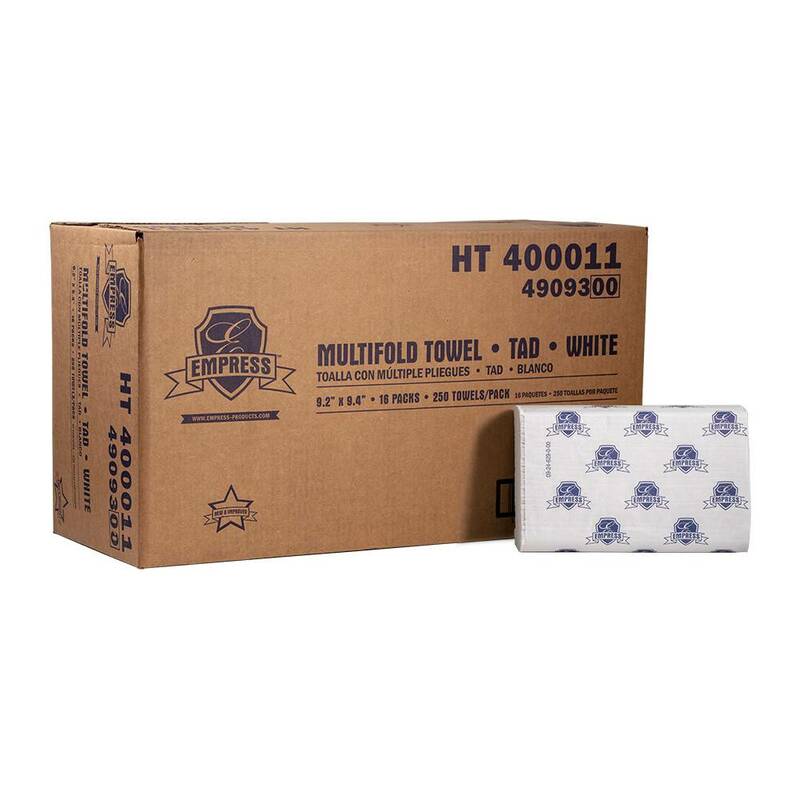 Multi-fold Towel, Empress Premium White 16/250ct. Case. 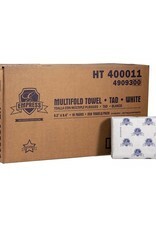 Empress Multi-Fold Towel is ideal for high traffic washrooms. Absorbent design reduces drying times for efficiency.